There is no doubt China is among the countries that have probably one of the most hostile approaches to cryptocurrencies. All major communistic countries had this defensive stance against digital assets, but since China is one of the biggest economies in the world and most of the major exchange platforms had started there, any action that the public administration takes can have a compounding effect on the entire market. In September 2017, showed its negative stance on cryptocurrencies, by banning all ICOs. South Korea is another country that took the same approach soon after. Also, China had been blocking more than 120 offshore exchange platforms, according to the South China Morning Post. What’s even more intriguing is the fact that the Chinese central bank had denied answering to the press questions related to the reasons why all those exchange platforms had been blocked. Getting back to ICOs, according to Chinese regulators, this kind of operation represents an “illegal and unauthorized funding activity”, and to a certain extent, their worries could be justified. There had been many ICOs that proved to be just scams, fouling people with exaggerated potential earnings. 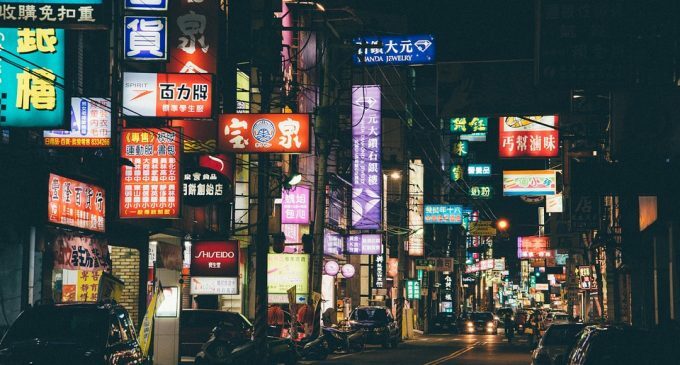 Authorities in Beijing had been reportedly banned some hotels from hosting events related to cryptocurrencies. Also, news accounts on Wechat – the biggest social media platform in China, had been blocked, affecting at least eight crypto media outlets. The government continues to monitor the market closely, in order to spot any new website related to cryptocurrencies or Initial Coin Offerings in order to shut them down and deny their IP address. Despite this approach towards digital assets and ICOs, it seems like the blockchain technology looks more appealing. Last year, the People’s Bank of China opened its own Digital Currency Research Institute, with rumors that a state-owned cryptocurrency might be on the corner. Unfortunately, there no clear evidence supporting it. However, even though the central bank is interested in the blockchain technology, the country’s approach towards privately own digital assets remain the same, forcing all investors to continue to keep their activities outside of the country. In the meantime, cryptocurrencies continue to remain subdued, with more than $600 billion wiped out from the market since the beginning of 2018. Hopes are directed towards the end of the year, where some of the losses might be covered by a rebound in prices.